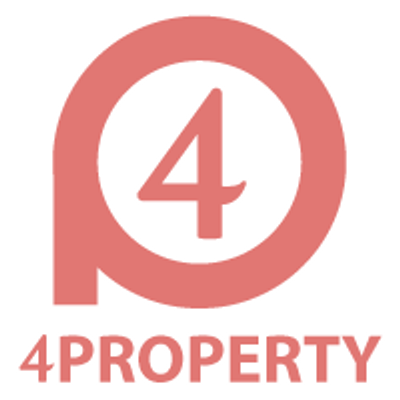 Commercial.ie is Ireland's only dedicated real estate property portal. We provide unique software solution and service to the commercial property market in Ireland by providing an innovative agent to agent matching service. This portal will provide the platform for sellers to appoint an agent to represent their interests and in doing so provide the table where transactions can be generated. The business model will be a welcome innovation and will create more transactions as it will democracies market information among the commercial agents by removing the impediments. We are proud team sponsors of the Eanna basketball club in their promotion to the National Super League in Ireland Basketball League. We wish them the best of luck with their season starting the 24th September.